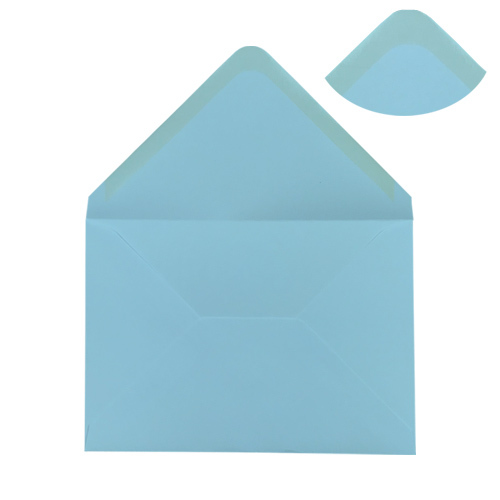 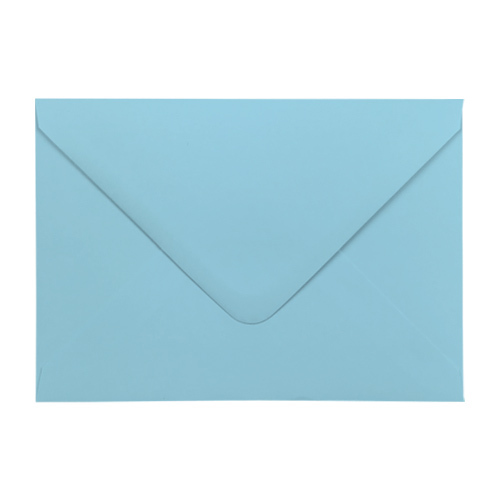 A very high quality C6 Pastel Blue 100gsm gummed diamond flap greeting card envelope. 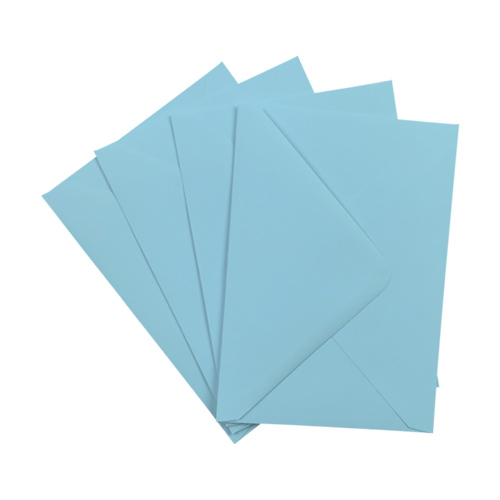 Perfect for every occasion. 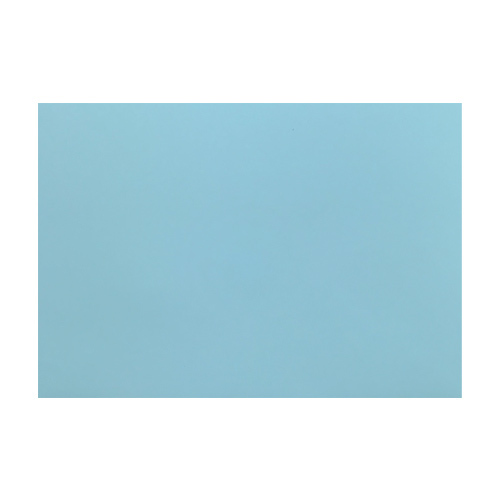 Made from sustainable sources.Size: 114 x 162mm / 4.49" x 6.38".